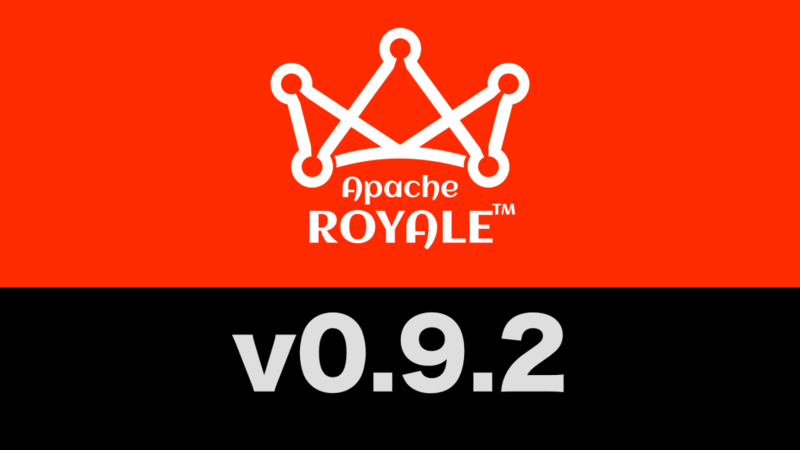 The Apache Royale community is pleased to announce the release of Apache Royale 0.9.2. 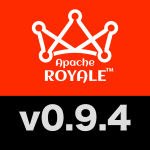 Added virtual item renderer management for fixed row height vertical lists. Many CSS default values are now in the basic.css theme. 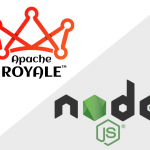 Fixed Maven distribution so you can use in IDEs like VSCode, Moonshine and more.